Convalmore was founded in 1894 by Convalmore-Glenlivet Distillers. It was one of the Seven Stills of Dufftown, the others were Balvenie, Dufftown, Glendullan, Glenfiddich, Mortlach and Parkmore. Located just the other side of the tracks from Balvenie, also owned by William Grant & Sons, Convalmore was for many years a significant component of Grants blends. Almost all of Convalmore's output was dedicated for blending, notably in Lowrie's and Black and White, and, like Coleburn, the first official bottles were released only after the distillery was mothballed by DCL (now Diageo) in 1985. To date, the two official bottlings comprise a Rare Malt Edition in 2003 and a 1977 vintage bottled in 2005. There have also been a few independent bottlings. 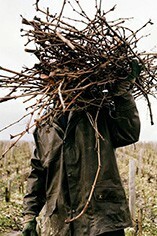 The licence is still maintained by Diageo that reserves the right to market official bottlings. William Grant recently acquired the premises to use them as warehouses. 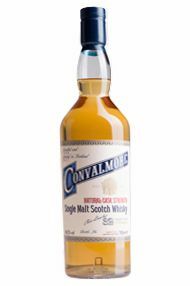 In its best expression, Convalmore's single malt style is evocative of honeyed fruity and spices.